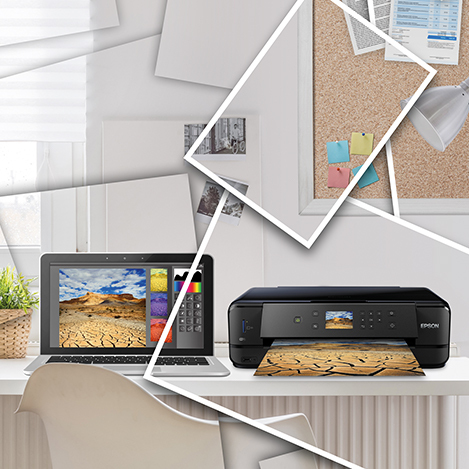 This compact and stylish Wi-Fi all-in-one creates outstanding glossy photos and clear text. A large LCD screen helps improve usability. 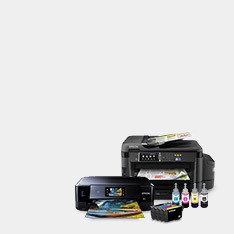 The Expression Premium XP-625 is ideal if you need flexible printing. 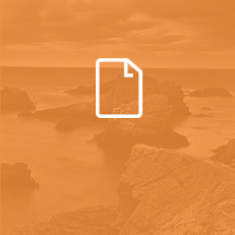 You can print high-quality photos and crisp, clear text, as well as copy and scan, from one compact model. 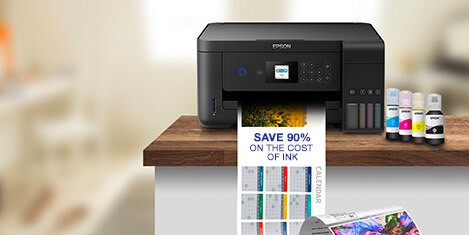 Wi-Fi connectivity and Epson Connect compatibility mean easy printing from wherever you are1. Two front-loading paper trays and a 6.8cm LCD screen with touch panel help provide easy usability. 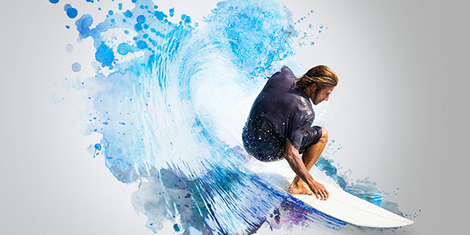 Featuring a 5-colour individual ink system including a photo black, Epson’s Claria Premium Ink produces outstanding, glossy photos with sharp detail and crisp, clear text documents. A no-compromise solution for the modern home. 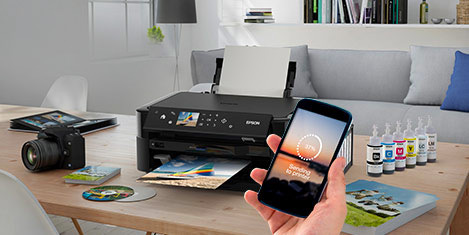 Epson Connect consists of Epson iPrint1– for easy wireless printing from smartphones and tablets; Epson Creative Print1 – print photos directly from Facebook, and Epson Email print1 – print from anywhere in the world by emailing photos and documents directly to the printer. 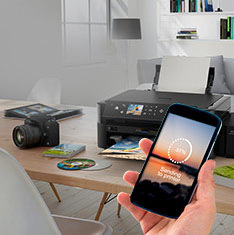 AirPrint2 and Google Cloud Print are also supported. 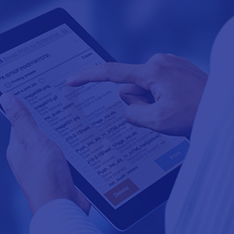 Automatic Wi-Fi set-up3 makes it quick and simple to connect to a Wi-Fi network or, alternatively, compatible devices can be connected via Wi-Fi Direct® without having to connect to a wireless router. 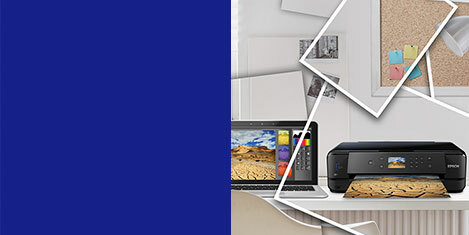 You can also print from Wireless PictBridge-compatible cameras. As well as a tilting 6.8cm touch panel, the XP-625 includes a memory card slot for PC-free operation. The XP-625 also prints on suitable CD/DVDs.